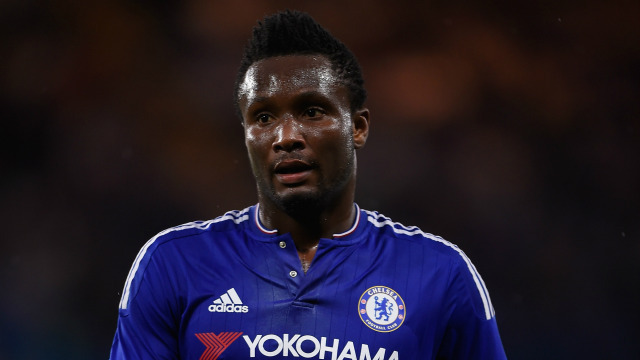 MIKEL: From Chelsea first team outcast to untouchable under Guus Hiddink! A feature of the Chelsea team under Guus Hiddink since he arrived at Stamford Bridge for his second spell as Interim Manager is that John Obi Mikel has come straight back into the side. Much maligned by many, Mikel for Guus Hiddink is almost an untouchable. You only have to look at Chelsea's defensive frailties and as a result, our poor defensive record this season to realise that something needed to change. Whereas last season we could blow teams away or to outplay them with a cutting edge in the final third, Chelsea had really struggled to keep clean sheets and score goals in the first half of this year. Jose Mourinho paid the price for not finding an answer with almost the same players as twelve months ago. There has been plenty of talk of defensive midfielders that we could be interested in this month as the transfer window has re-opened. Verratti of PSG and Paul Pogba of Juventus are being touted around by the press as speculation begins to gather momentum. However, according to Guus Hiddink, a possible answer has been sitting in the same training ground, the same dressing room and even in the matchday squad from week to week - John Obi Mikel. Now I have stated for as long as I can remember, on record I might add, that Mikel is the best defensive midfielder we have when it actually comes to doing the job you would expect. You want someone to win tackles, to protect the back four, to break up the oppositions possession and to patrol that area in front of the back four. You don't expect miracles from there with the ball and would be happy for them to give the ball to someone else to start our counter attacks. How about this for a stat in saying that. 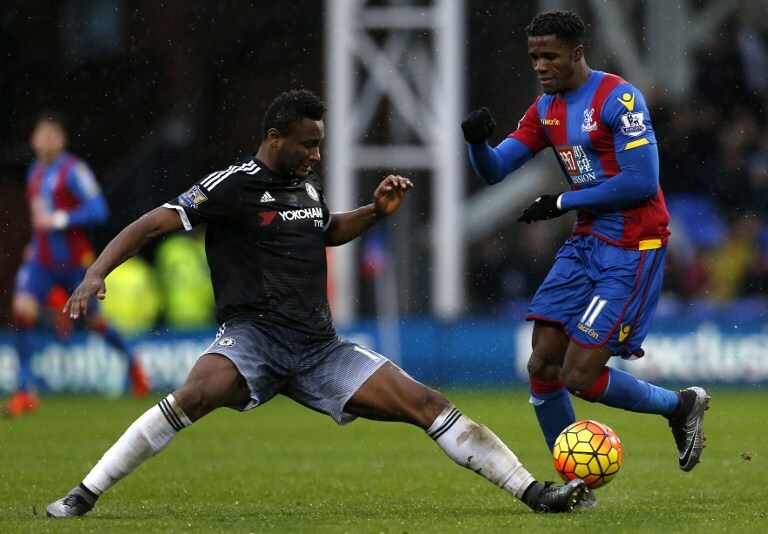 Against Crystal Palace on Sunday Mikel completed 78 or his attempted 82 passes! This is where people's opinion of Mikel has become clouded or at least confused because those who are against him being named in the starting eleven would rather focus on what he does with the ball at his feet and not the what he is actually there to do when it's obvious he is one of the most natural of reading the game being played out in front of him. "He played very well as he also did in the previous games. He's the ideal player in my option to bring balance to the team. If the team is not willing to defend well or have the right balance then you concede a lot of goals. I thought John Obi can be one of the key figures in getting the balance back. On top of that the talented players can then explore their qualities. He can recover the radar. He knows the game very well. He knows where the strength of the opponent is and he knows exactly how to cope with that. He has a very good eye, a very good nose, and a very good sense of where to recover. He doesn't do it in a very brutal way -- he's very, very elegant. What I like to see very much is not just a quality player but a player who can defend so smoothly. It's beautiful to see. He doesn't lose many balls, he's good in short passing. I don't expect and I don't ask him to make the decisive final pass. He can but no, we let the other players do that." Isn't it strange that he never had much of a look in under Jose Mourinho? He's been here ten years, is proven in this league and everyone knows his defensive qualities but he refused to play him? It's important to remember to not get all carried away with the Palace performance and result. However, Chelsea are now unbeaten in four Premier League games drawing two and winning two and things are looking much better. It will be very interesting to see where we are at the end of April in the Premier League. Maybe then all the supporters that refuse to accept just how good Mikel is will hopefully, have a very different opinion and will agree with Guus Hiddink as to how important he actually is!